“I purchased an auger motor. My questions regarding the motor were answered promptly. The motor arrived packaged nicely and shipped quickly. 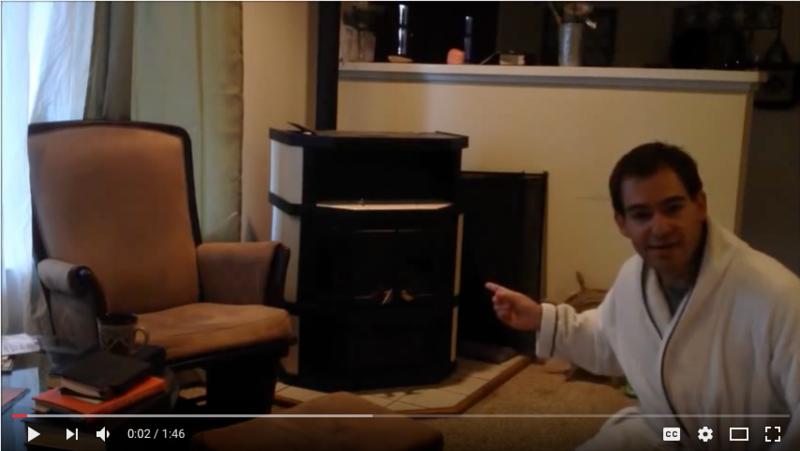 The price for the motor was less than other stores web based stores that I had checked and called and the customer service was so much better.” -Estelle H.
My name is Jason Munson and I’m a Stove Tech in California. Feel free to ask questions using eBay's messenger service. If this motor fails within 1 year you can return it for a full refund. When it’s cold outside and your stove is your only source of heat you really can’t wait. Your item will be in the mail within 24 hours so you can get up and running a.s.a.p. Click on the “Buy It Now” button at the top of this page and I’ll ship your item out immediately. I promise to provide a high quality product at a fair price that will last for years and years, shipped as quickly as possible along with all the phone and email support you require to get you up and running. Ships within 24hrs (M-F) or less! Tracking number emailed to you as soon as I print the shipping label. Free Shipping on most (not all) items. Return Policy. All unused items can be returned for a full refund within 30 days of purchase. Email or Call for instructions. 1 Year Warranty on all parts. What is your return Policy? – Many eBay sellers do not accept returns or only give you 7 days to return and charge you 25% or more! I offer a 30 day 100% money back guarantee. What is your name and can I call you? – Not all sellers are honest and don’t want you to call them if you have a problem. Feel free to ask questions using eBay's messenger service or call Jason at 844-409-5051. Have you ever replaced this part yourself? – Not all sellers have hands on experience with the item they are selling. I started repairing stove in 1996 and have installed the item I’m selling to you many times. What is your standard shipping service? – A few days can make a big difference when it’s cold outside. I endeavor to always us Priority Mail Shipping which will get to you in 1-3 Days. Fits Quadrafire Castile, Contour, Mt. Vernon, Sante Fe, 1200. How do I know if my Auger is bad?